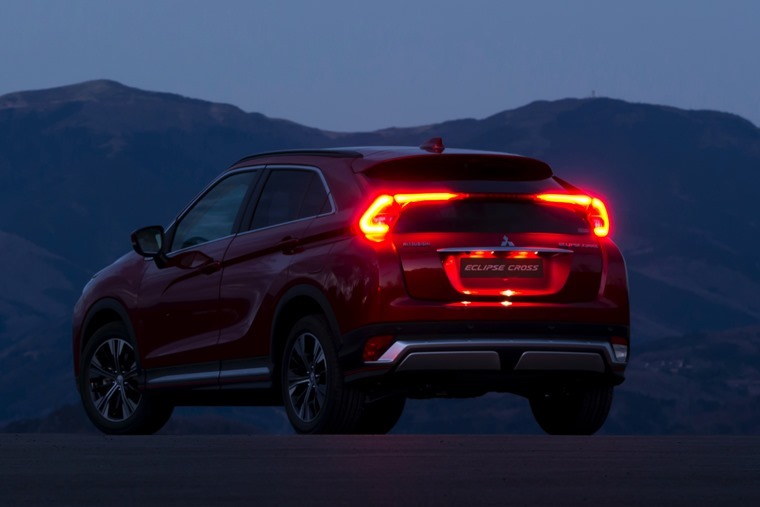 The Mitsubishi Eclipse Cross has a lot to offer. With a comprehensive level of kit as standard and standout stylish looks, it's easy to recommend. Though not exactly any of the above, this reputation becomes important when releasing your first crossover. Throwing your hat this late into the game is tricky business. Whereas Seat’s bold move with the Ateca two years ago paid dividends, they were starting with a blank slate. 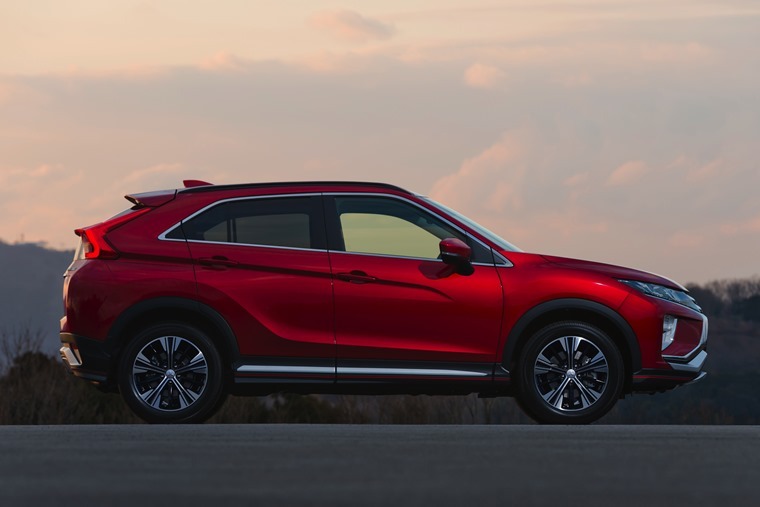 With Mitsubishi, this reputation for producing off-roaders could turn out to be an albatross around their neck when it comes to the style-over-substance crossover market. First things first, it’s certainly more than that. 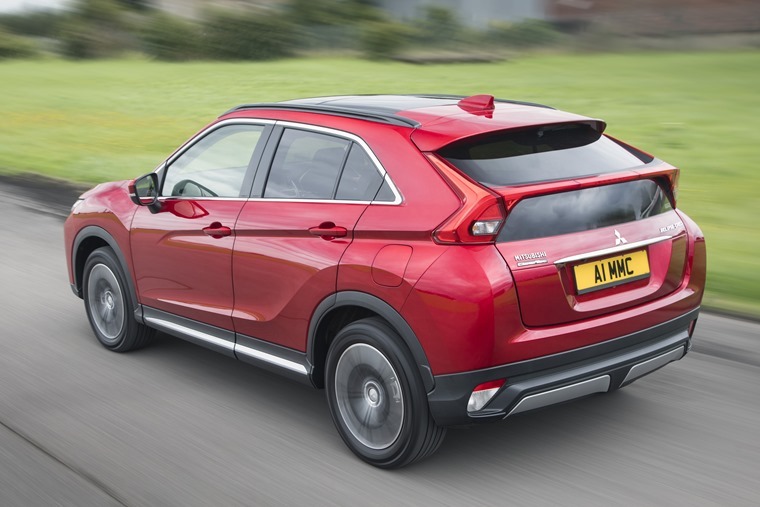 With its wheelbase taken directly from the Outlander, as well as its suspension, plus 4WD optional across the entire range, Mitsubishi have given just enough ability to the Eclipse Cross that it can already outperform most in the segment by proxy. This level of assurance, both in the car’s safety and ability, fills the driver full of confidence but unfortunately the handling can’t offer the same. I very rarely talk about the weighted steering of a vehicle but on the Eclipse Cross it was noticeable to the point of feeling a lack of control. It’s too easy to drift out of your lane, and on approach to a roundabout the lack of engine braking from the eight-speed automatic transmission means you’re at risk of taking it way too quick unless you use the paddles to downshift accordingly. The automatic transmission woes don’t necessarily stop there either. It’s not the most responsive in the world, needing a kick more than a prod. The rev meter responds in time, giving a bit of a scream when accelerating hard to join the motorway. In more sedate scenarios however it is smooth and plays to the 1.5 petrol engine’s low-rev strengths. Basically, it can feel like a mixed bag, but when the engine is where it needs to be, all is right with the car. You might want to look at the manual transmission first and foremost though. Where the Eclipse Cross does excel is on the inside (We’ll get to the outside in a bit ). Front visibility is good. But like the Prius, looking through the split-level rear window takes some getting used to. Reversing is made a little easier with the rear-view camera coming as standard. 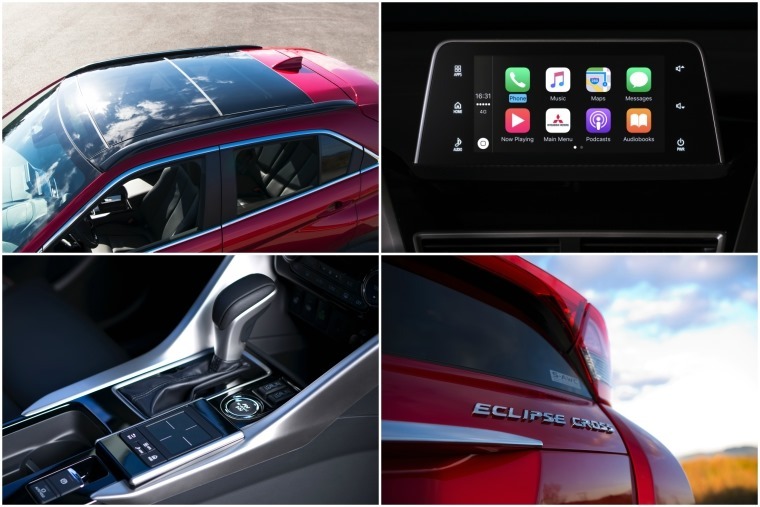 There’s plenty of soft-touch plastic around the cabin, with additional flourishes of piano-black trim, while the floating 7in touchscreen sits on top of the dash. Even better, while it offers touchscreen as an option, the infotainment screen can also be controlled by a touchpad on the centre console which is much more intuitive, safer and easier to use on the move than the convoluted and overly-complicated touchscreen tablets you find in the likes of a Volvo. Alas, don’t expect to find a satnav, with Mitsubishi expecting you to use your smartphone, data plan and Apple CarPlay/Android Auto to find your way. For passengers in the back the rear bench can be moved backwards and forwards, so depending on whether you’re on a family outing or doing the weekly shop the back seats can be adjusted to handle whatever you’re taxiing. The boot is almost lipless, and there’s also an underfloor storage area, and if you need the additional space the rear bench folds in a 60/40 split though not fully flat. Take it back to performance again and the waters get muddied. While the 1.5 turbo petrol may be relatively responsive, emissions are at 159g/km and the fuel economy was coming in at no higher than 34mpg with a mixture of mainly motorway driving and some town. Those figures may be acceptable for those with a short commute, but if you’re doing 300+ miles a week it turns into an expensive proposition. But look at it! By crossover standards, with their cookie-cutter styling across the segment, this sticks out in the best way possible. 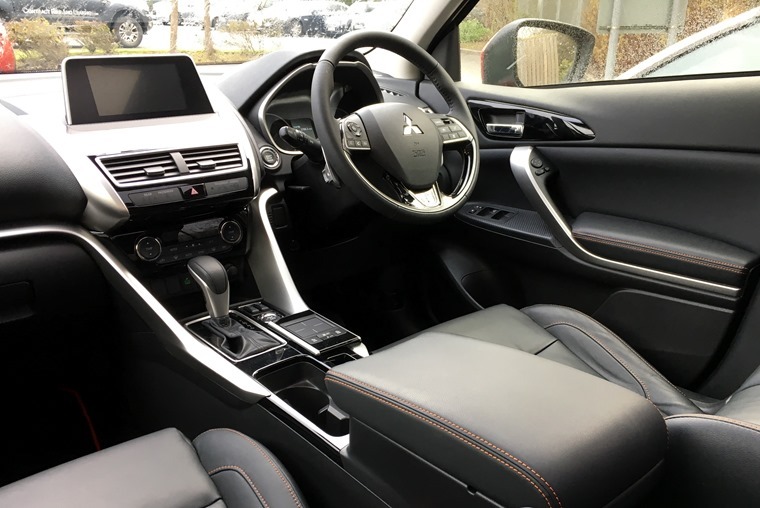 It looks like a sporty Mitsubishi from the front but walk around the car and it becomes even more stylish and angular, with the roofline dropping sharply into that pronounced rear with the split-level window. Frankly, it’s a breath of fresh air. Ultimately, it becomes apparent why Mitsubishi named it the Eclipse. It’s a car of two disparate experiences, with the good points being overshadowed by the bad at times and vice versa. 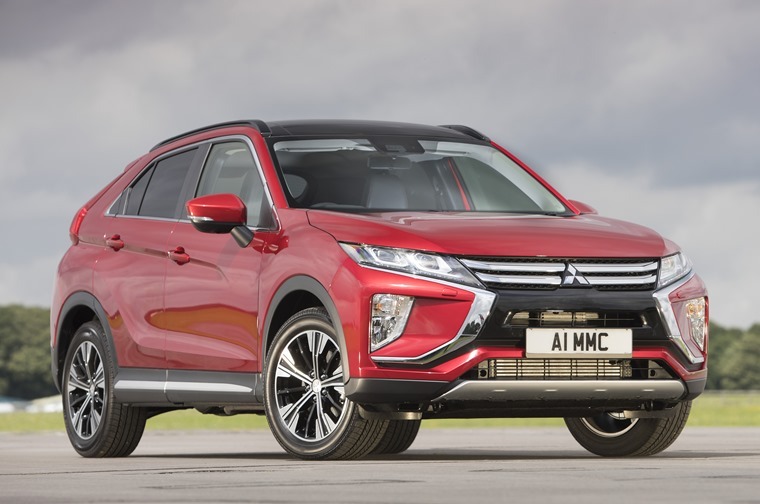 There’s a lot to like about the Mitsubishi Eclipse Cross, in fact it has been one of my favourite daily drivers during this week-long test, but as a 12-48 month lease commitment? Make sure it’s the right car for you before diving in. If it is you won’t regret it.